Los Nadie @ La Settimana della Critica ! 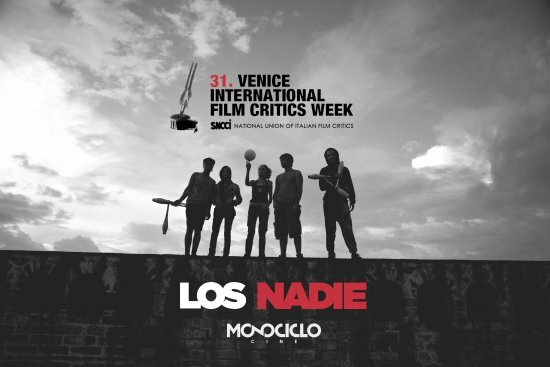 LOS NADIE is the first feature length directed by Juan Sebastián Mesa produced by Monociclo Cine. A fresh and powerful portrait of a new Punk spirit in Colombia.